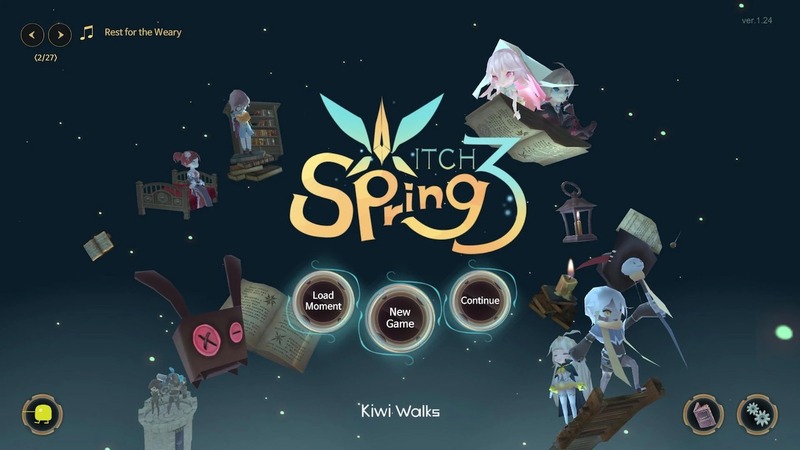 Recently, Kiwiwalks has revealed some information about Witch Spring 3, part 3 in the popular RPG series Witch Spring. Accordingly, the game will be launched in October this year on both the Android and iOS platforms with multiple languages supported such as Korean, Chinese and English. Witch Spring 3 is the continuation of the story of the magical world of magic. A witch named Eirudy, a Marionette Witch, is hunted by dark warriors following the story of two previous versions. The old characters Pieberry and Luna will also be back together with the player this time in some quests. Eirudy lives in a small house in the forest of Misty Forest, a mysterious place and out of sight of dark warriors. At home, she makes crafts and magic and practices herself. Outside, she explores the surroundings to find out the magic ingredients and often encountering by dark warriors. A 100-days RPG, the game allows you to transform into Eirudy, practicing magic every day to survive, collect spells and make trips adventure in the vast magical world. It’s not enough to practice magic; you have to know how to gather magic ingredients to create spells based on proper formulas and practice magic exactly. In addition to the challenges that affect survival in the game, you also have the task of performing the missions of a real witch. You can also feed some pets to make life less lonely. The game has all 14 different types of pets, you can feed them after taming by defeating them or hatching in a few specific locations. 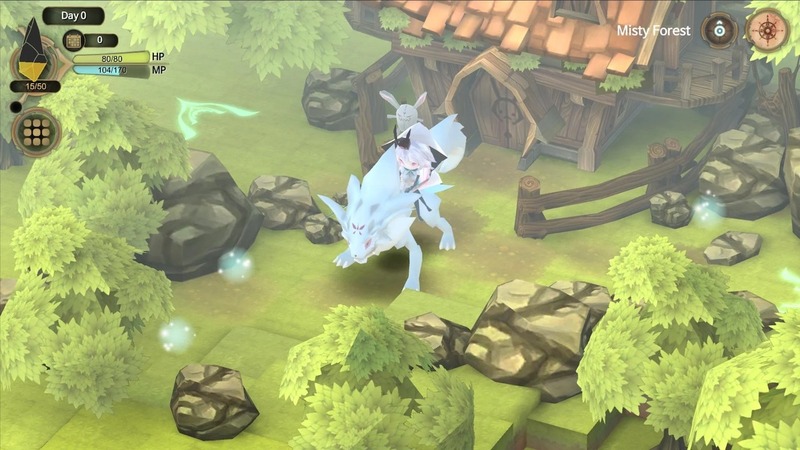 For example, Wild Pig Junior can be acquired and domesticated by finding it in the Side of Kentz Mountain and defeating it; Jirconia Junior can be hatched from Jirconia Dragon’s Egg (Collected at Crafted Eggs). Also, the game has an achievement system, where you will receive a reward of money and experience when completing the requirements. It is possible to defeat the dark legion militia, go to Arua, see the goddess in the Elysion Plains … Based on the character development, the game will come to the different ending; this helps the game unique and inspiring to conquer for any player. Not only a magical role-playing game, Witch Spring 3 is a truly magical world. You will see a wonderful world through 3D graphics extremely beautiful, bright and mystical. This will be a paid game, meaning that no APK Mod, but you will not see ads during the game, the expected game will cost about $3.99. Overall, Witch Spring 3 will still be as attractive as the way Witch Spring and Witch Spring 2 did. Even slightly personal, Witch Spring 3 is more attractive than its predecessor, which has a lot of challenges, and it will not be easy to complete the challenge in this game. 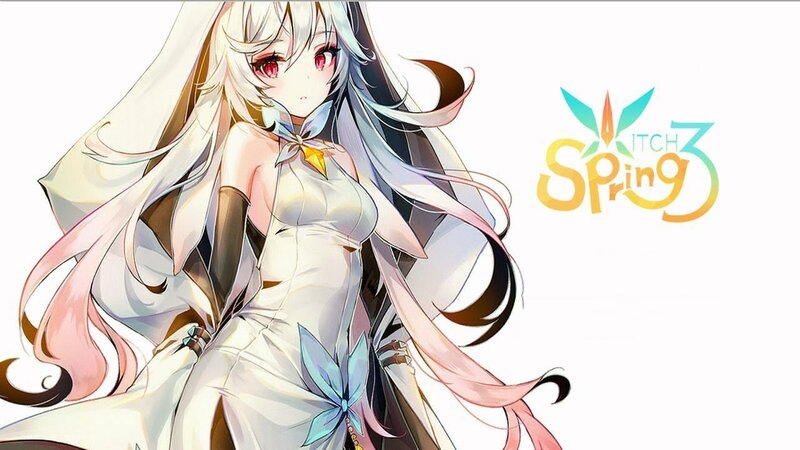 Witch Spring 3 MOD APK is ready to download! 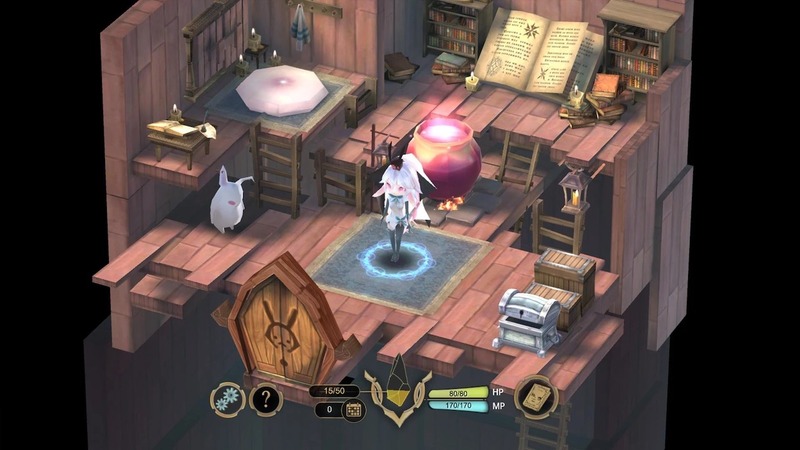 Depending on your needs, you can download Witch Spring 3 MOD APK or Witch Spring 3 Original APK. Or install from Google Play / App Store if you want.